It’s October, and whether this means fall or spring where you are, it’s a great time of year to begin new things and challenge yourself – to be happier, healthier, and more fulfilled in the days and weeks ahead. If you are ready for a challenge that will help you achieve all these things, and perhaps more, HumanaNatura’s October Health Challenge and HN-100 Natural Fitness Program may be for you. HN-100 is a free, step-by-step personal development program that gets results, by introducing you to all four of HumanaNatura’s transformative health techniques. Our October challenge? It’s for you (and maybe a friend) to begin HN-100 this month and see the program through to its end. 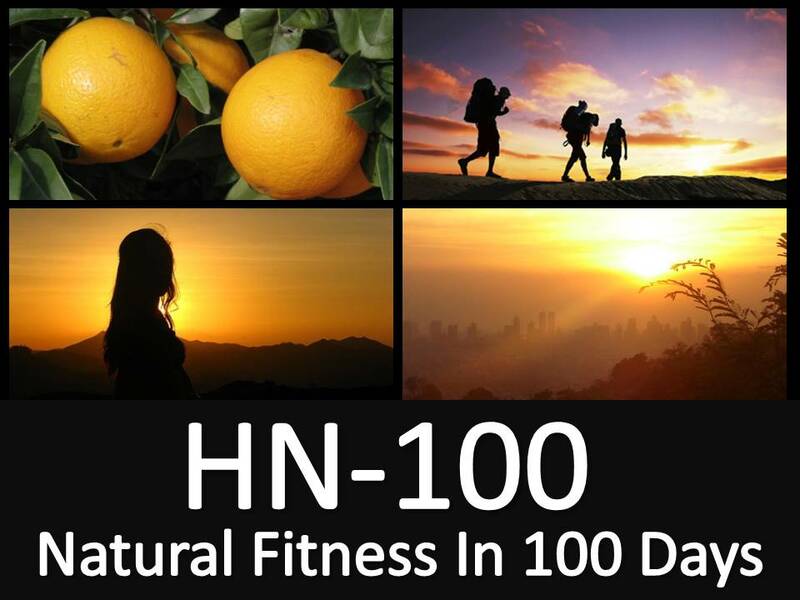 As its name suggests, HN-100 Program is a 100-day fitness plan that familiarizes you with our comprehensive natural health system in a structured and incremental way. You may find that HN-100 strikes a perfect balance of essential fitness guidance, rapid health impact, and steady exploration of your long-term health and quality of life potential.